With targeted advertising, I often see such ads as the one above which promises to find other Christian singles for me to match up with. I also get promises of many other things in my spam folder, which I’d rather not mention. But the question of what it means to be a Christian single, and whether one can be content being so is an important question. It’s also an interesting question for me because I’m a Christian who is permanently single. 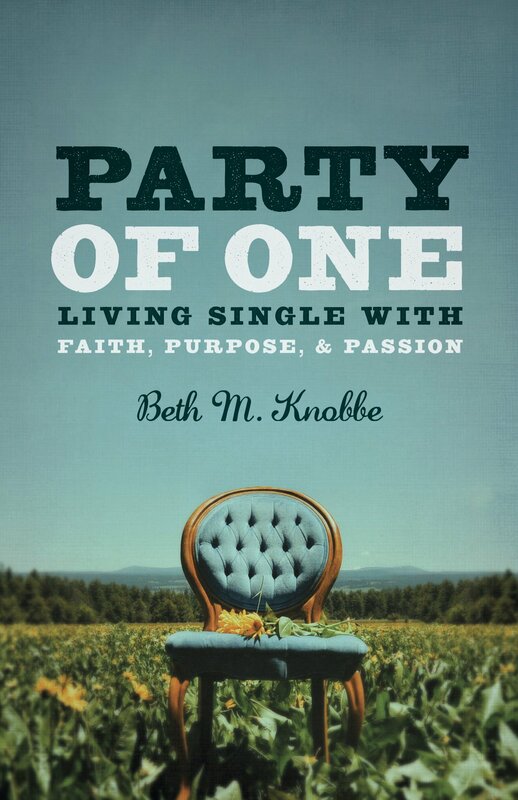 So, last year, when my friend Beth Knobbe was soliciting articles for a collection of essays on living the single life as a Christian, I wondered: Do I count? For me as a priest being single means occasional loneliness, and even a bit of grief now and then over the fact that I don’t and won’t have that kind of relationship that two people who commit their life to each other in marriage hopefully do. It also means now and then wondering, “what if . . . ?” Yet, most of the time, my life is fulfilling enough that I’m not preoccupied with these questions. Thankfully, Beth said that I did count, and so I did take a little time to write a brief essay, as did many others, about the experience of being a Christian single. Those essays have been edited and collected into a book by Beth called Party of One: Living Single With Faith, Purpose & Passion, which will be published this summer. So, if like me you have some questions about what it means to be single, and if you count, I’d encourage you to grab a copy when it becomes available, and even pre-order one now if you’d like. 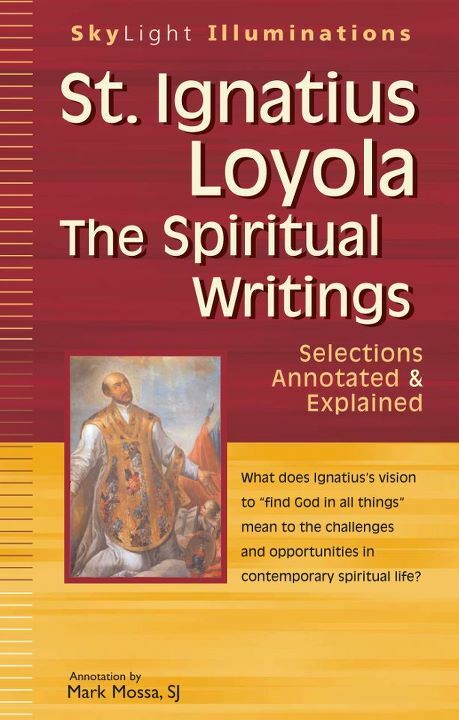 Click here to access the Amazon page for the book. You just might find that you are not so alone in the many joys and challenges you’ve discovered in being a Christian single yourself. And for those of you that aren’t single, it might be a reminder of what it was like, or what some of your single friends might be experiencing (or not). I know I’m looking forward to reading the other essays in the book!